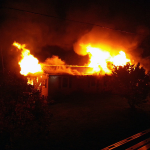 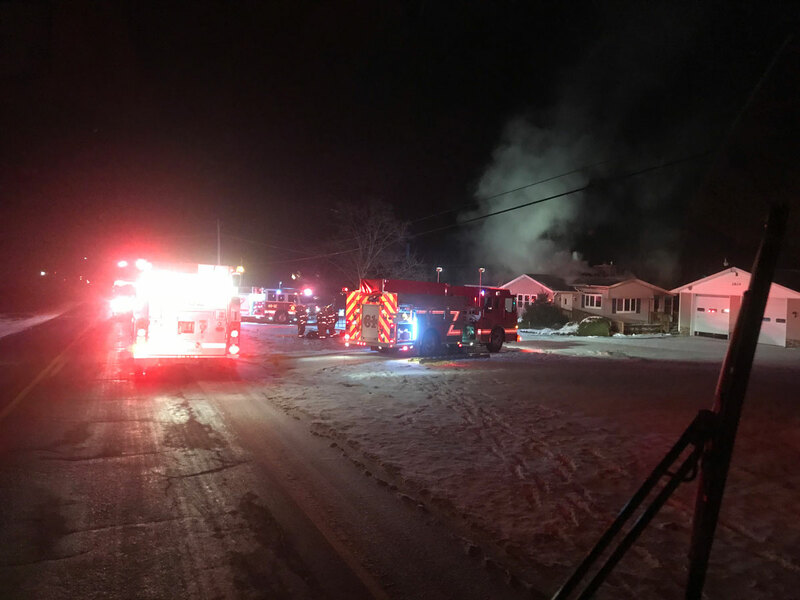 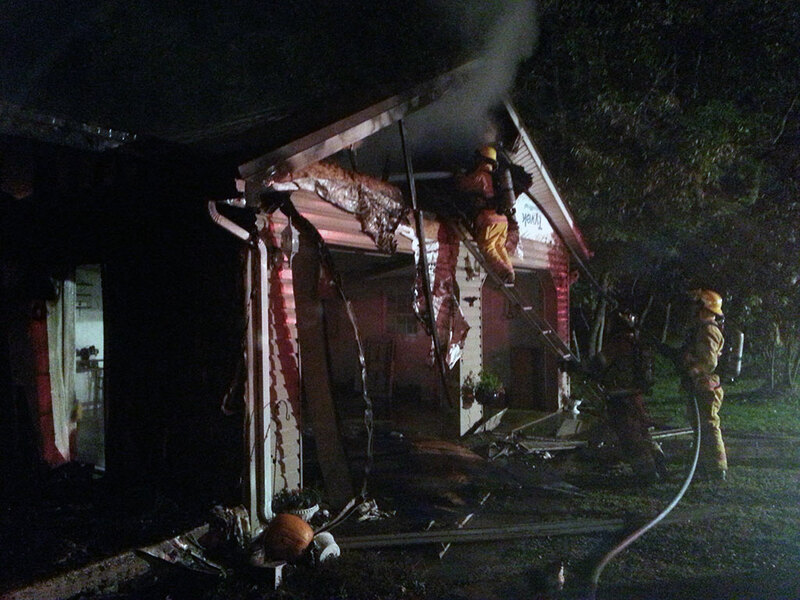 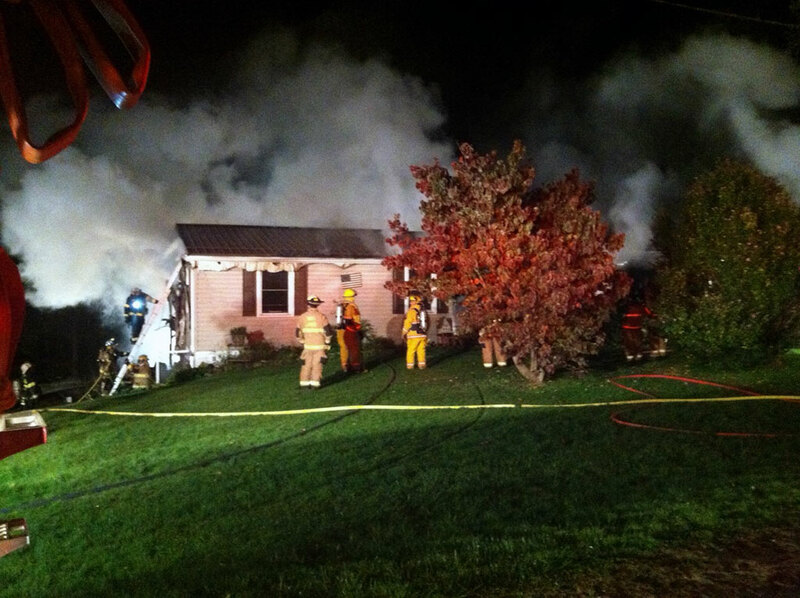 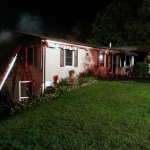 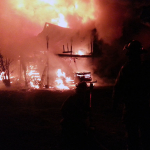 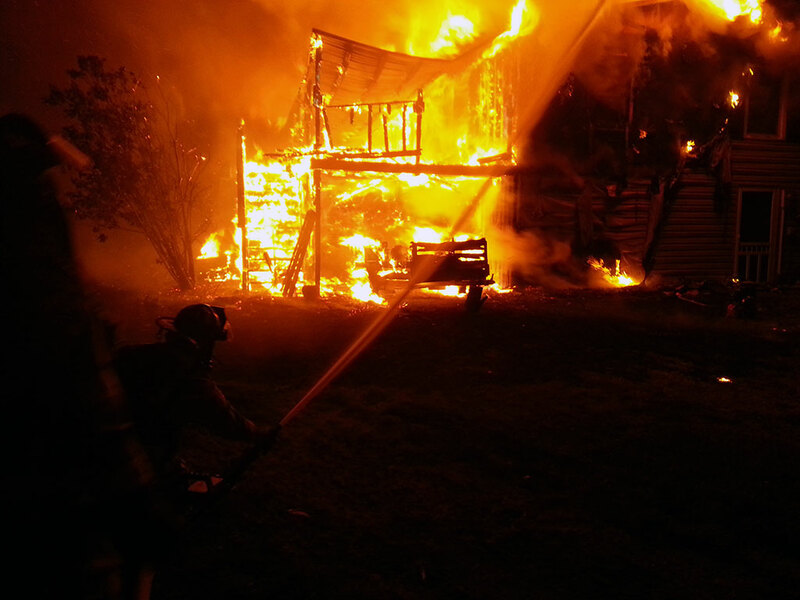 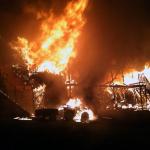 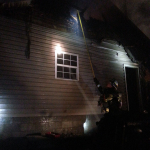 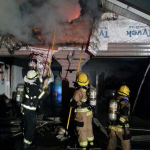 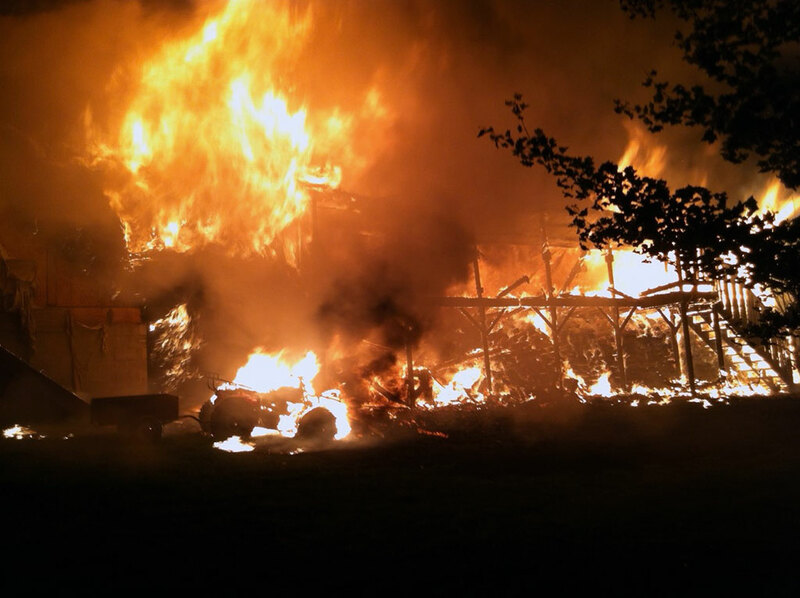 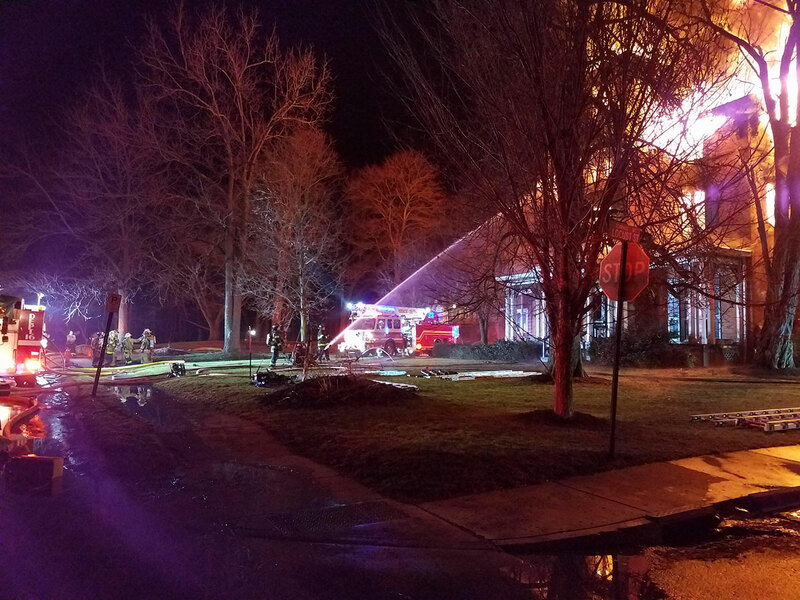 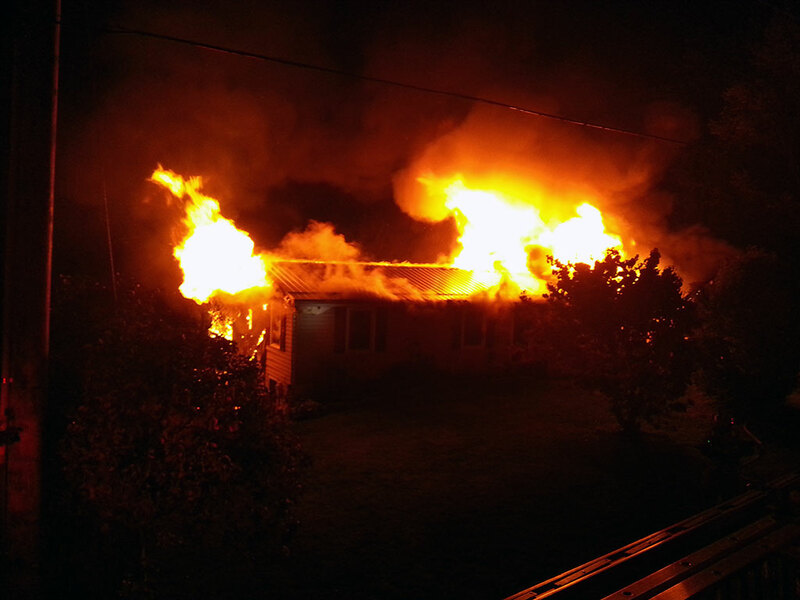 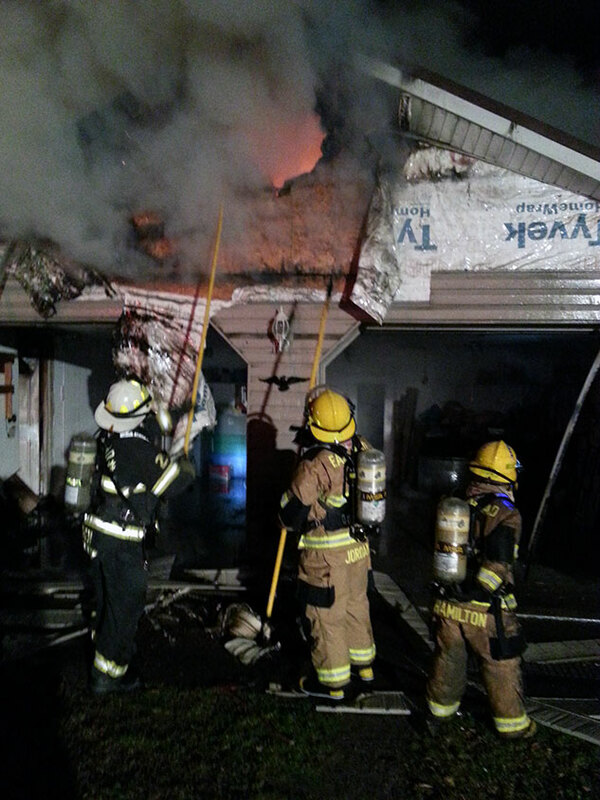 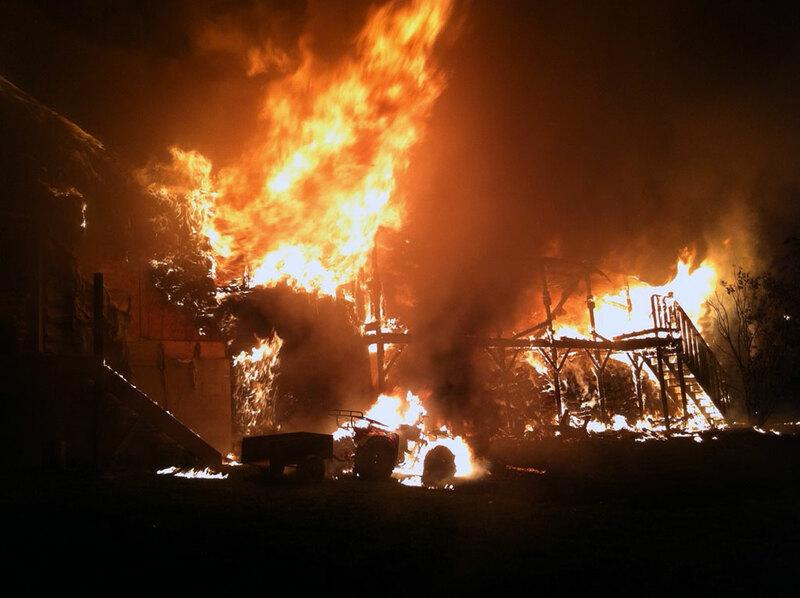 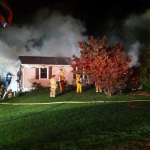 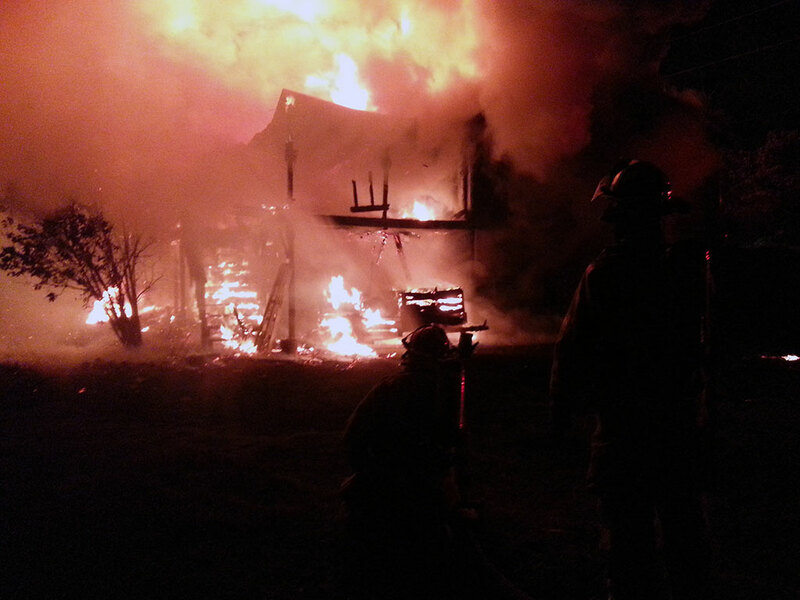 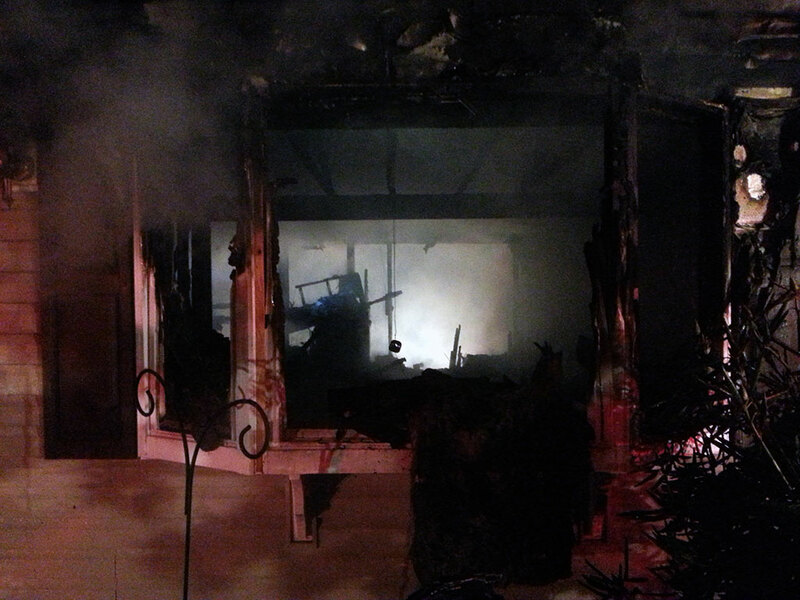 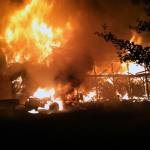 At 3:15 AM West Mead #1 was dispatched to assist East Mead VFC with a structure fire on Pettis Road. 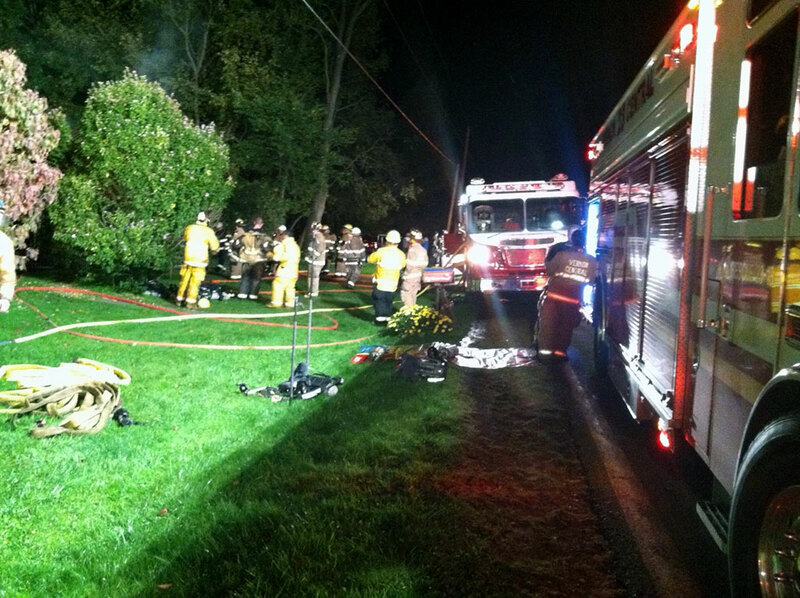 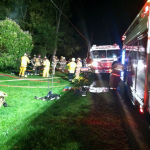 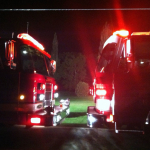 28-13 and 28-12 responded to initiate fire attack, while 28-11 established water supply on Townline Road. 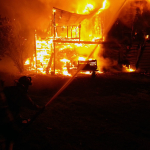 The East Mead assistant chief reported the structure was fully involved and called for a second alarm. 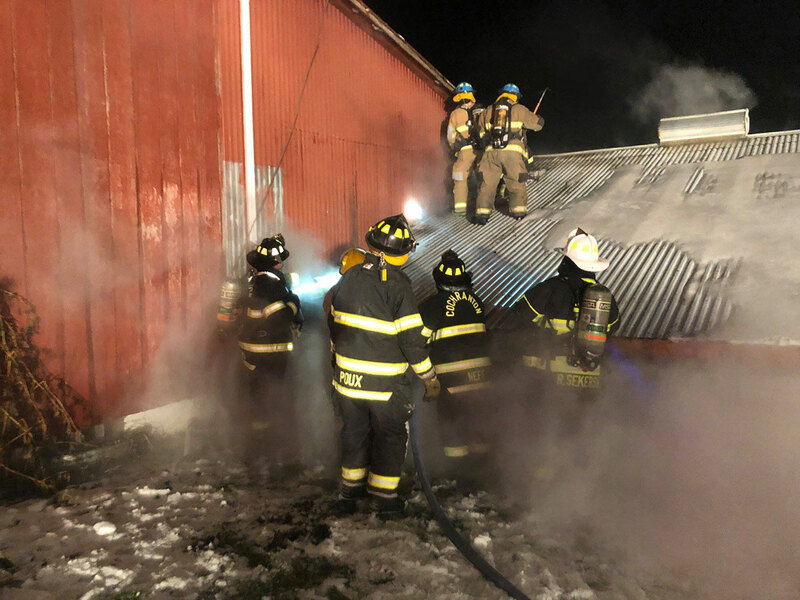 Crews from Engines 12 and 13 deployed a blitzfire on a 2 1/2″ line to the Bravo/Charlie corner and an 1 3/4″ crosslay handline to the front door. 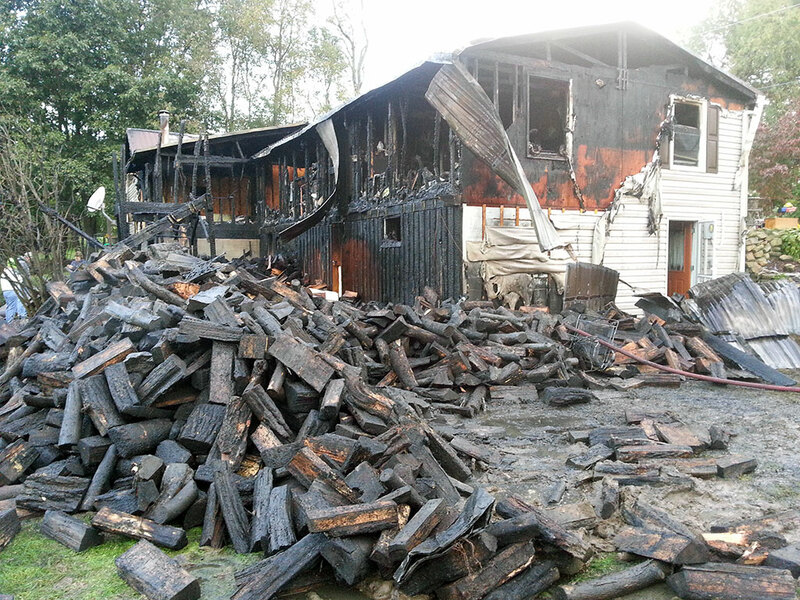 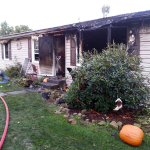 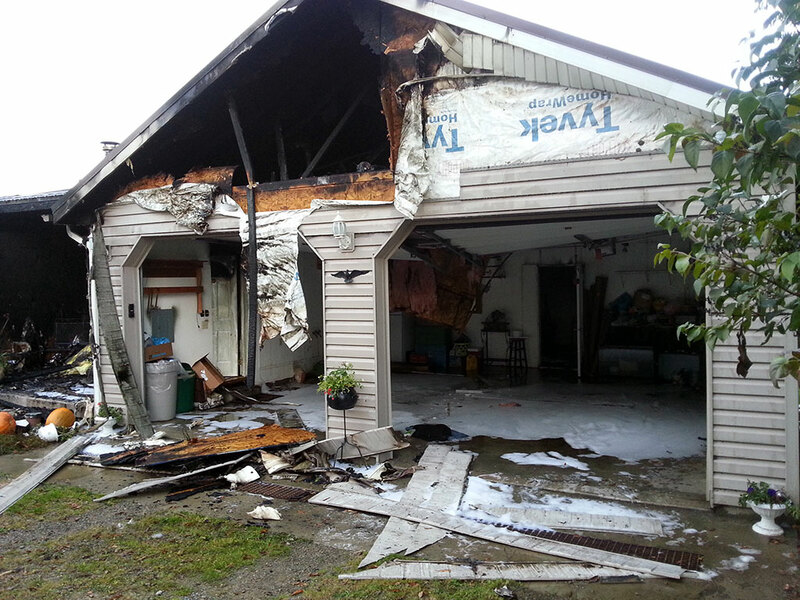 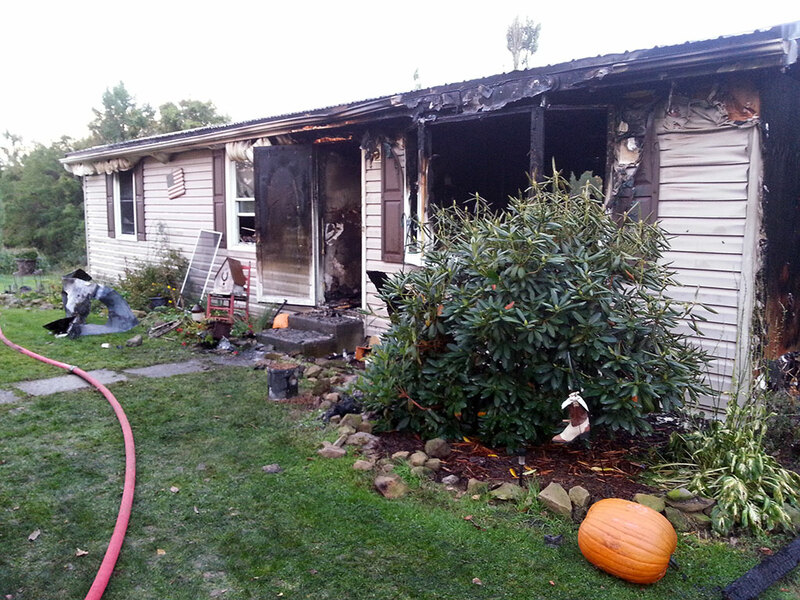 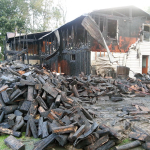 Department 28 personnel assisted with fire suppression, overhaul, and salvage. 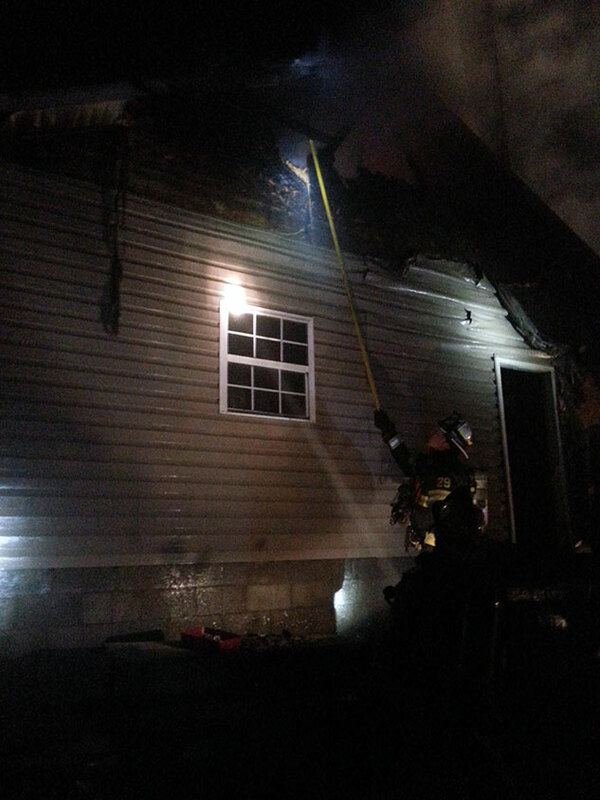 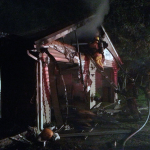 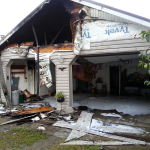 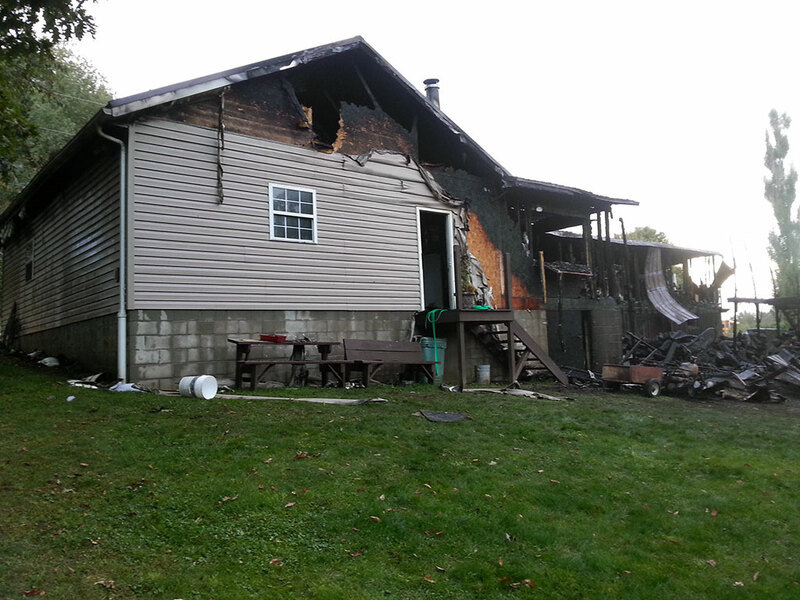 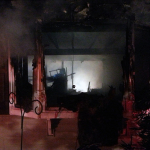 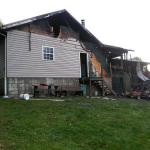 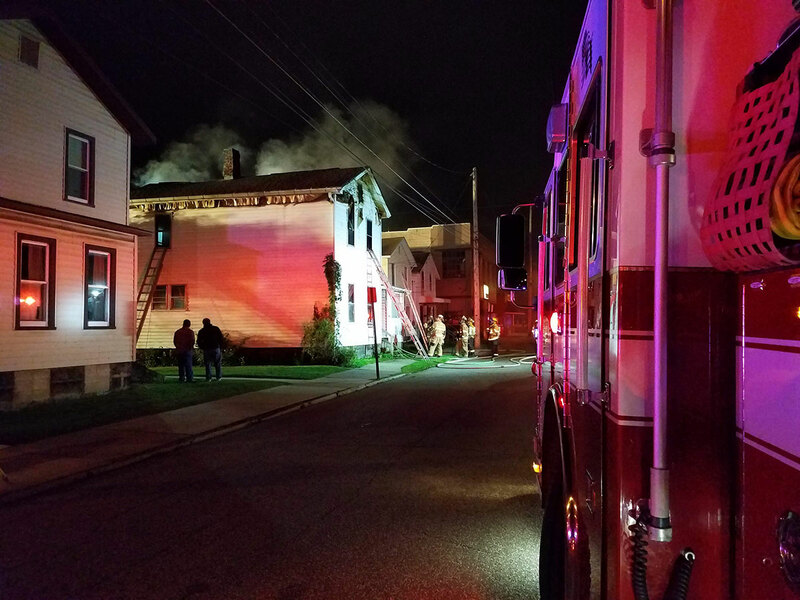 A pet was rescued from the basement, and some personal possessions were retrieved for the residents. 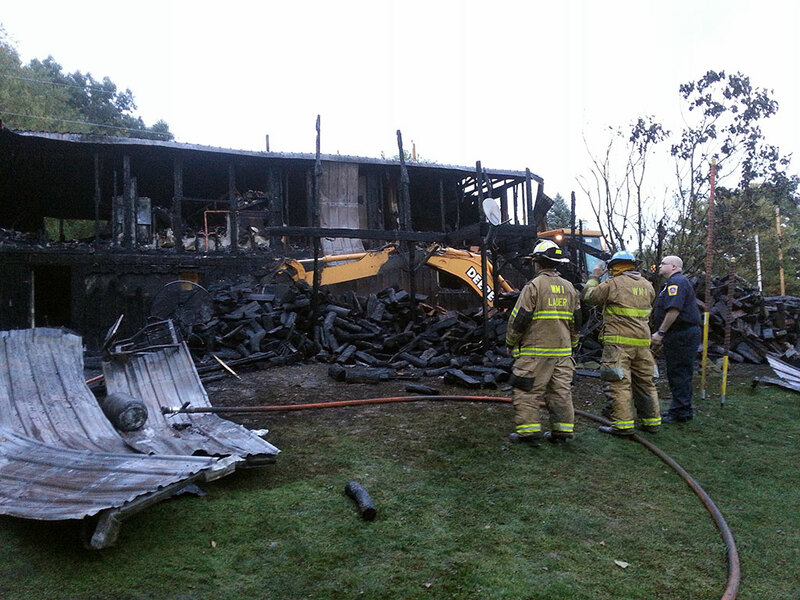 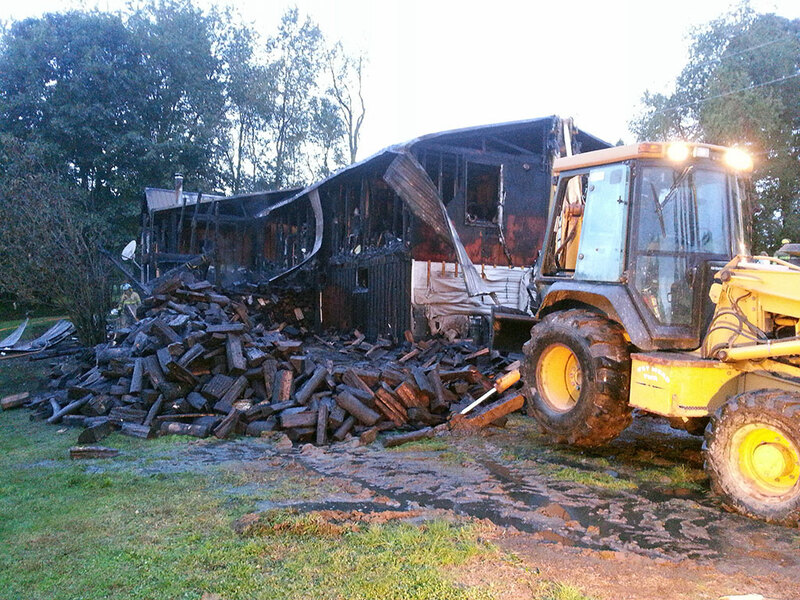 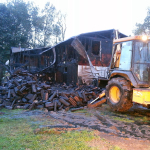 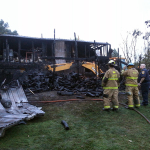 East Mead Township also brought a backhoe to help with overhaul. 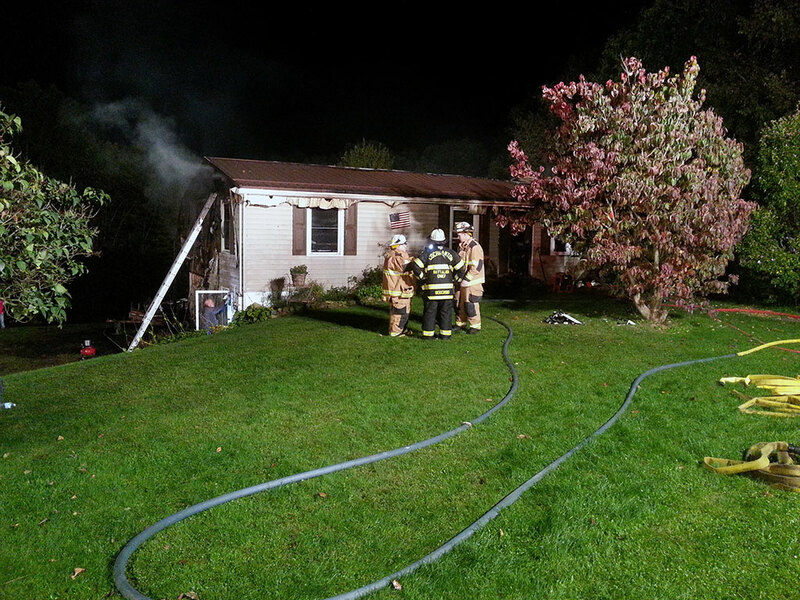 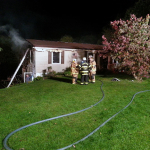 Other departments on scene included West Mead #2, Cochranton, Randolph, Saegertown, Vernon Central, and Meadville Ambulance. 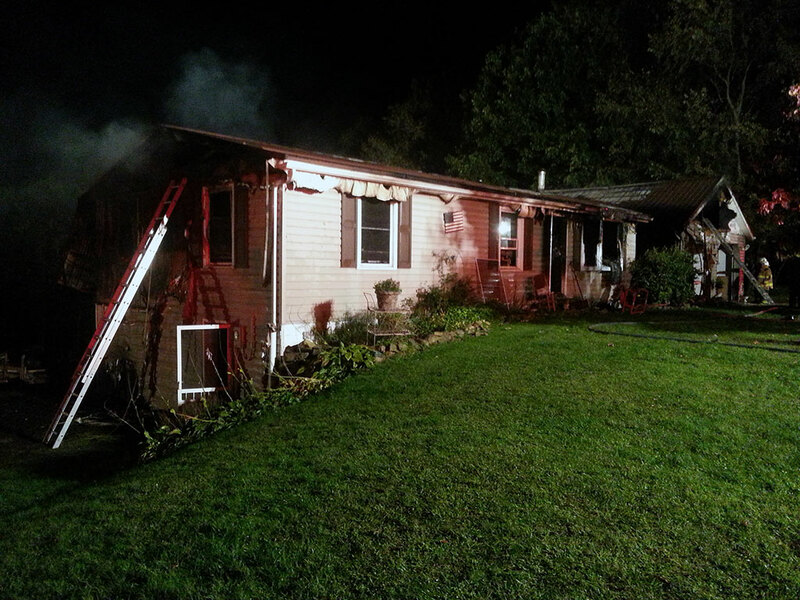 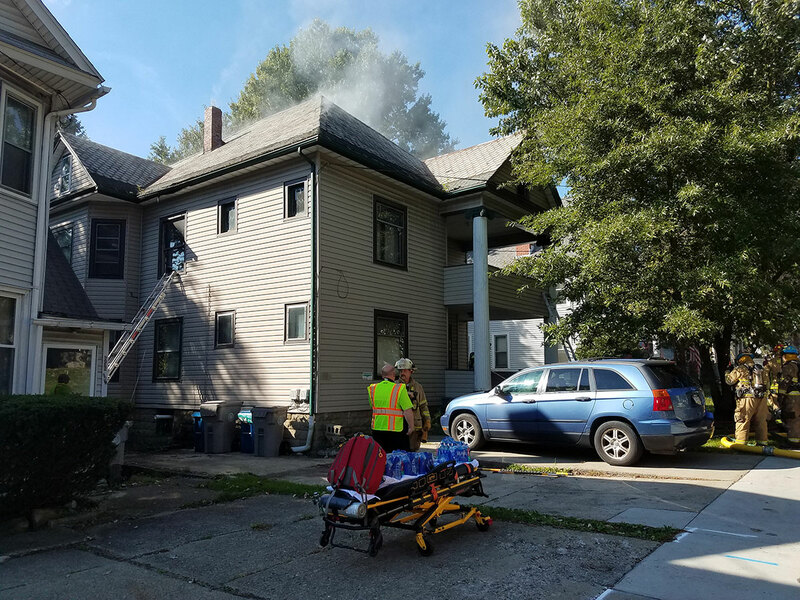 All occupants were safe and no fire fighter injuries were reported. 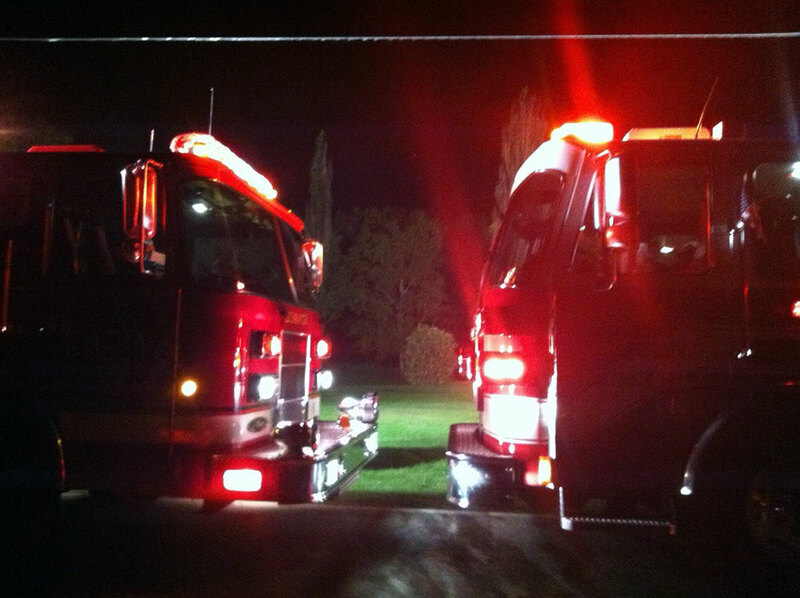 All 28 units returned to service by 8:42 AM.